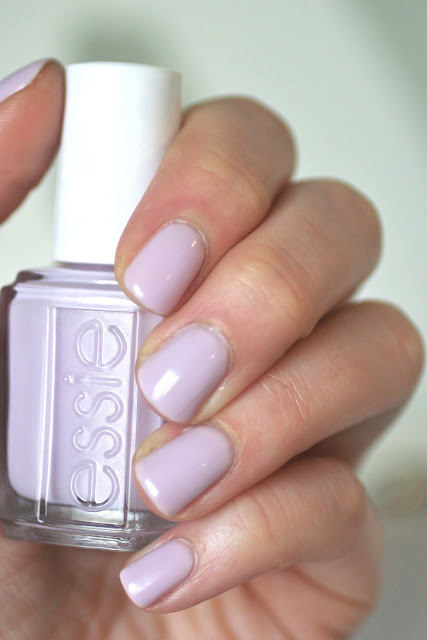 Yesterday I got to borrow my friend Austrian's bottle of Hubby for Dessert from the new Essie Bridal 2015 Collection. I love that I have friends that share my obsession and can fill in the gaps when I don't have something in my collection! 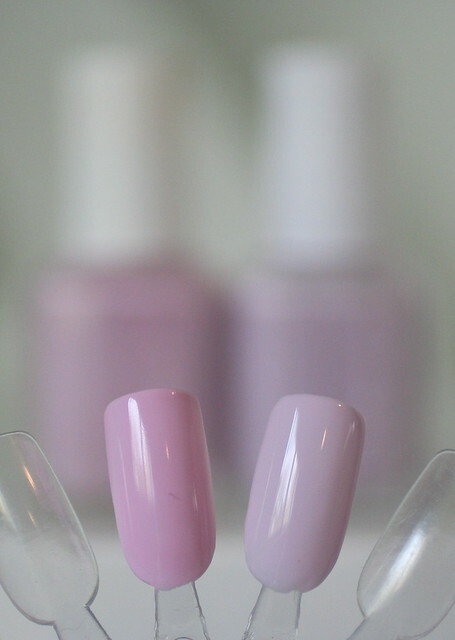 Every year I eye up the wedding shades that Essie offers up in the Spring, because I love the pale hues. I'm still kicking myself that I got nothing from last year's collection because I truly love all the shades (I'm still toying with the idea of remedying that situation). But this year's collection, two shades have definitely caught my eye and this was one of them. Hubby for Dessert is the namesake for the collection and is a pretty candied lilac. It has the sheer build-able formula of Ballet Slippers or Minimalistic, except with that pale lilac colour to it. The formula was tricky, as with most sheer pastel colours. After playing with it a couple times, I found the best application was with a base coat of Essie's Fill the Gap (or Essie's Ridge Filling base) so that I had a smooth foundation to work with. Then it took 3 thin coats plus top coat to get what you see here. You can still see my nail line very faintly but I love that look. There's no streaks either. I saw a picture on Instagram comparing Essie's Go Ginza to Hubby for Dessert and they appeared to be almost dupes. Since I own Go Ginza I decided to do a little comparison of my own. In the bottle they are very close. You can see Go Ginza leans a bit more pink. You can also see the very subtle lace print on the cap of Hubby for Dessert. I'm loving Hubby for Dessert. 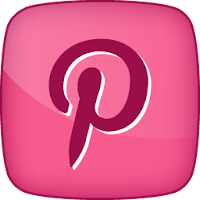 It's a sweet and pretty nail lacquer, gorgeous for a wedding or anytime at all. Now I just need to get my hands on Brides No Grooms from the same collection! 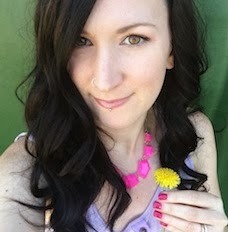 Got Engaged is a color I really loved and one I wore for my engagement photo shoot! Oh perfect Jenn! I ended up getting that shade too and really like it.